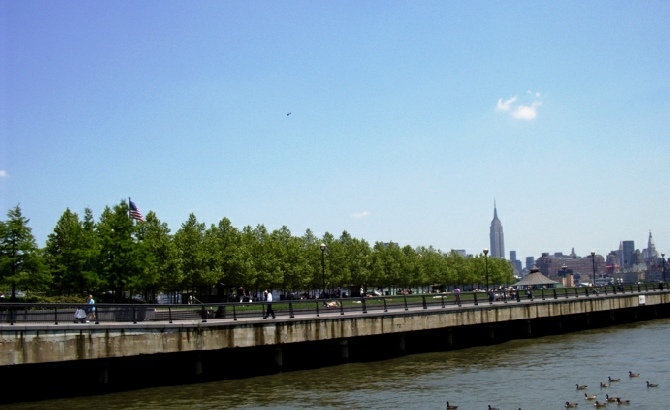 The Port Authority of New York & New Jersey developed a waterfront property in Hoboken that includes a large public park on a pier that extends several hundred feet out into the Hudson River. Designed by Henry Arnold and Cassandra Wilday, Pier A Park began the transformation of waterfront properties originally slated for commercial development into vibrant open space. 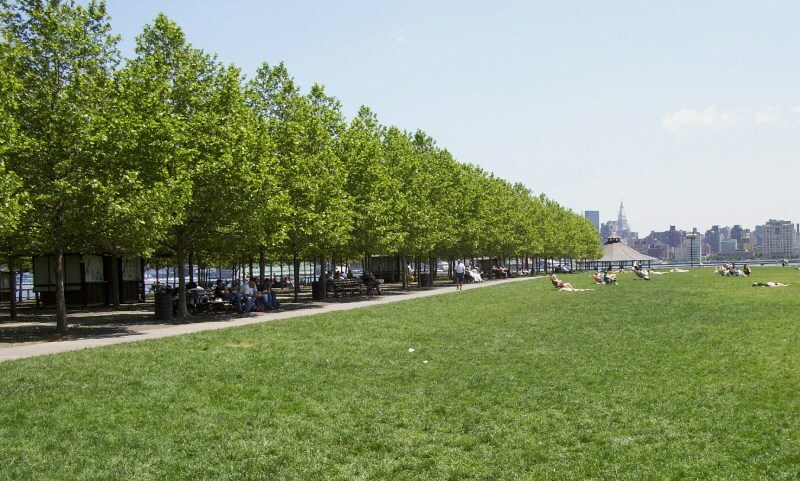 On behalf of the landscape contractor, Trees, Now, Inc. and working with Port Authority and Hoboken landscape architects, PC+A supervised and inspected the installation of over three hundred large caliper trees and several hundred pieces of shrubbery. 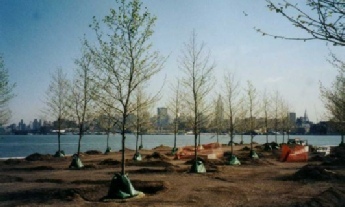 PC+A's responsibilities included inspection of the planting stock upon delivery, inspection of planting site preparation, tree setting, backfilling, and staking for adherence to Port Authority specifications, supervision of follow up maintenance and irrigation, and serving as a technical liaison between the Landscape Architect, site engineers, and the contractor. Of special interest was the use of lightweight air-entrained structural soil that can be compacted to satisfy engineering standards while still allowing rapid drainage and sufficient aeration for healthy root development. Despite very heavy use, the trees continue to thrive fifteen year after planting. 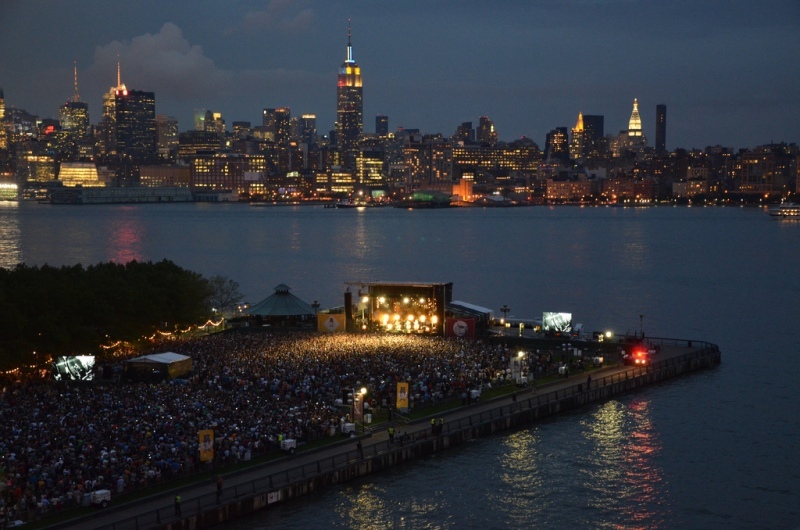 Pier A has received several design awards from ASLA, NJASLA and the Waterfront Center, and has become a favored retreat for Hoboken residents and business people. 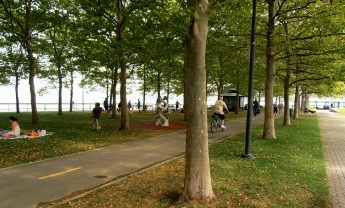 In 2006, the Urban Land Institute named Pier A Park one of the top 10 urban parks in the Nation. 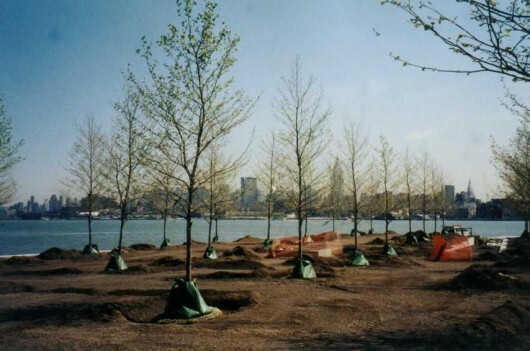 The proven sustainability of the trees in such a heavily used park is a testament to the critical importance of designing projects that meet long-term root zone requirements and ensuring proper tree planting. 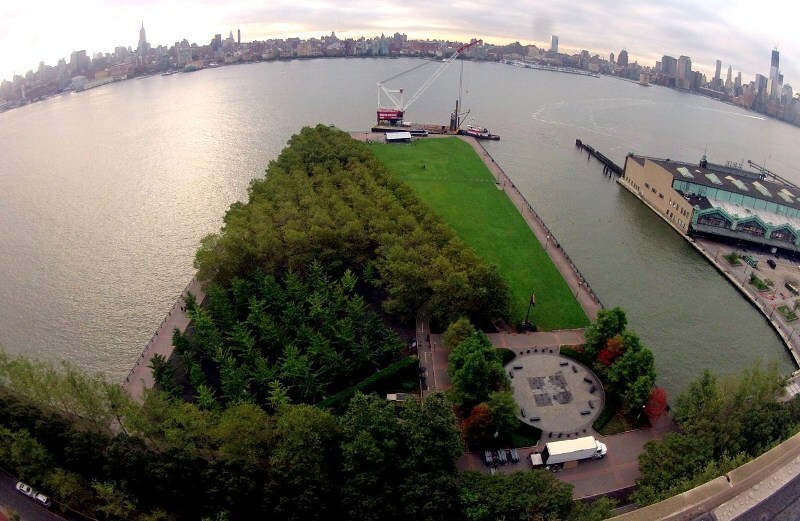 For more about Pier A Park, see Roots Over the River from the Fund for a Better Waterfront.